Ownership / Access: Crafts centre. 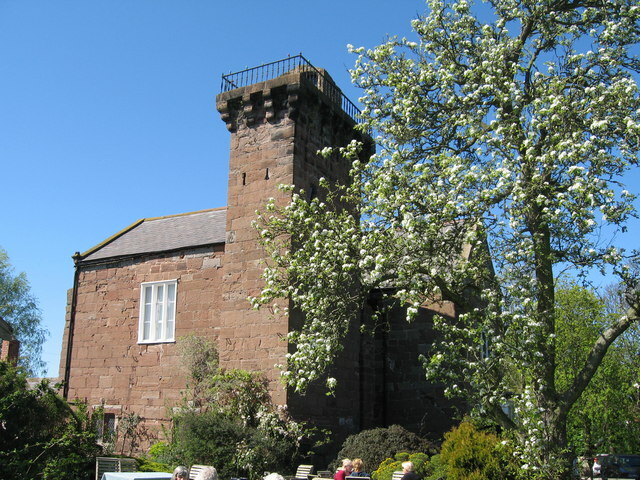 Notes: Brimstage Hall is believed to have been built between the 12th century and 14th century, making it one of the oldest buildings on Merseyside. Originally the site was enclosed by a moat and high embankment. The building's first known occupants were Sir Hugh Hulse and his wife, who were granted the right to construct a chapel in 1398.